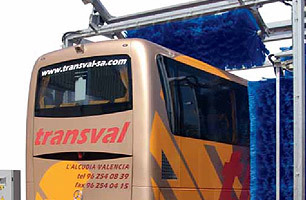 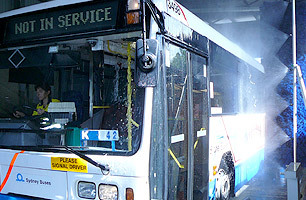 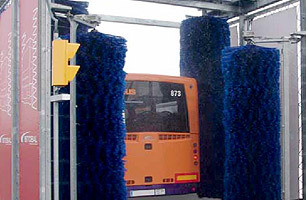 A quick system for washing medium to large bus fleets. 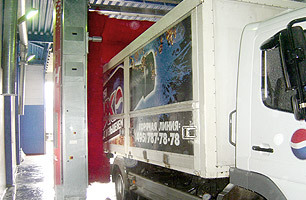 With top performance,the 4PX can wash a 12-metre vehicle in less than 2 minutes, (with overlapping brush wash on the front and back). 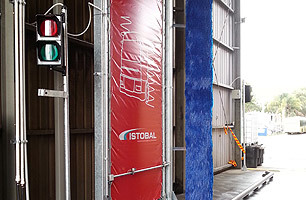 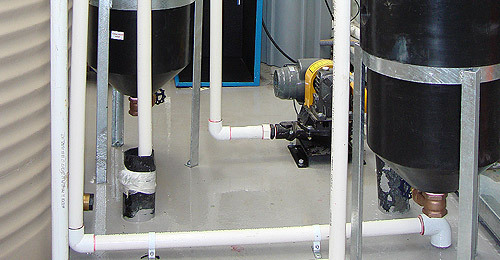 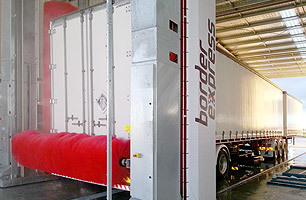 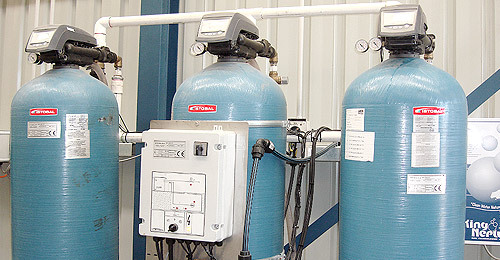 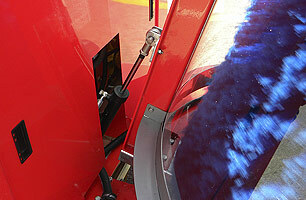 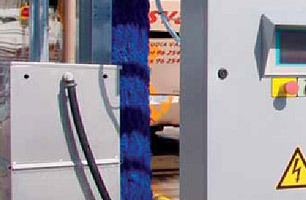 A drive-thru wash system, designed for washing large fleets. 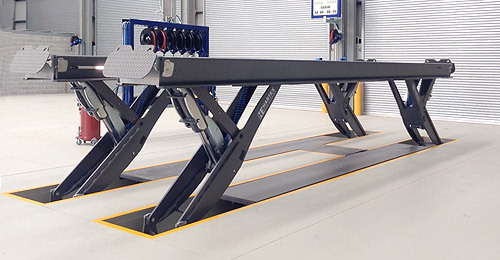 The working principle is a static machine occupying a very small space, (from 4 metres long) and which does not need rails. 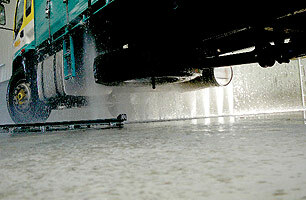 It can wash vehicles regardless of length. 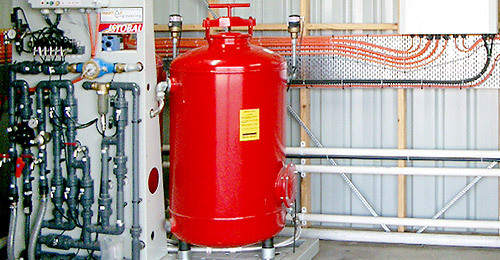 Control and command unit mounted inside a watertight cabinet, containing a PLC, electrics for the power circuit and service counter.